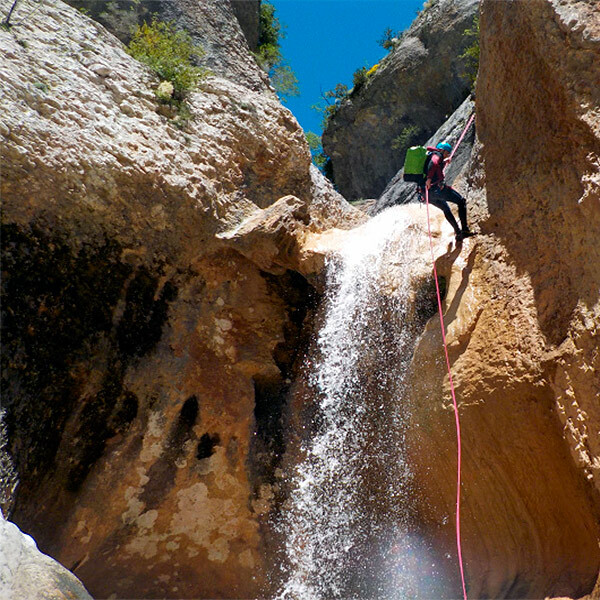 An important part of its territory forms the Natural Park Posets-Maladeta. 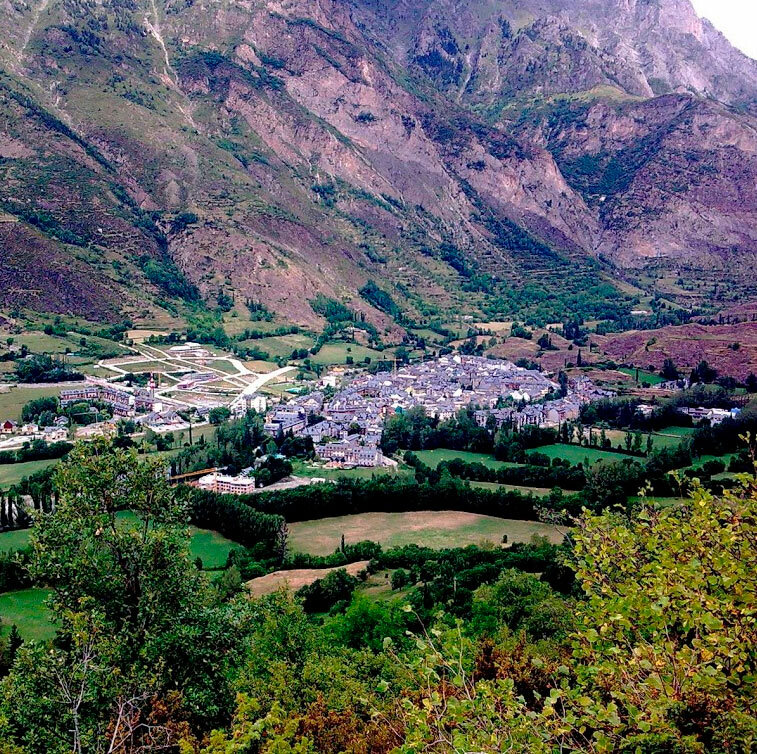 The Valley of Benasque offers to its visitors the possibility of enjoying a varied number of activities in a privileged natural environment. 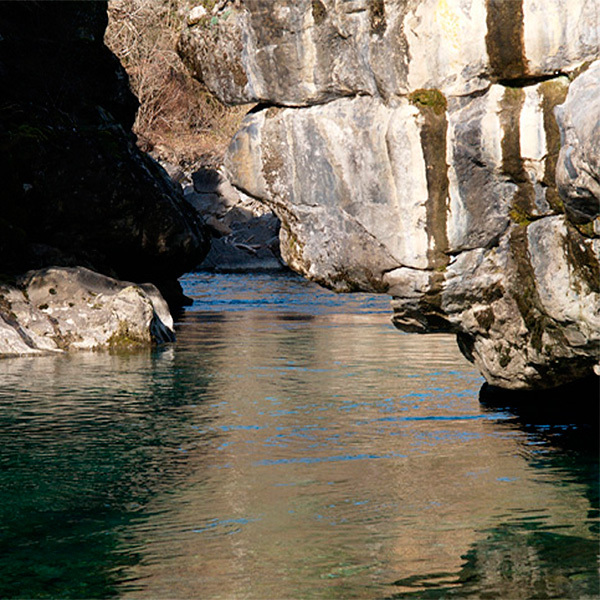 Its awesome geomorphological formations, together with the landscape composed by the farming and cattle exploitation of the populations of its surroundings, motivated its declaration as Natural Park in 1994. 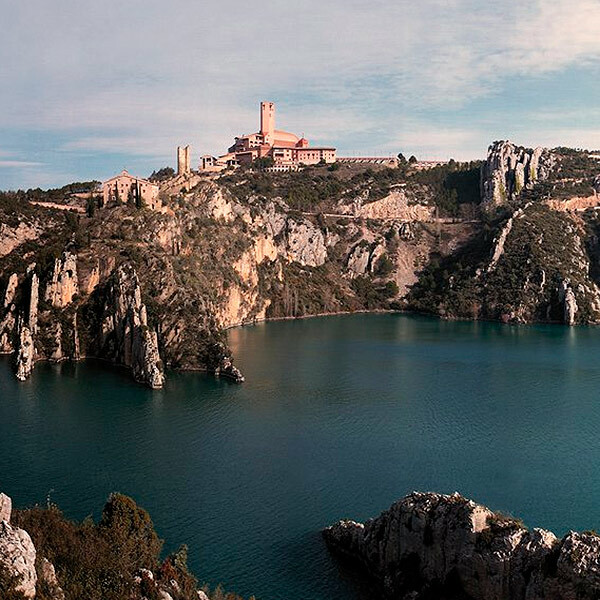 In the Historical Artistic Set of Roda de Isábena we will highlight the cathedral of Saint Vicente that keeps the monumentality and splendour of the first Romanesque, highlighting the cloisters and the Romanesque mural pictures. 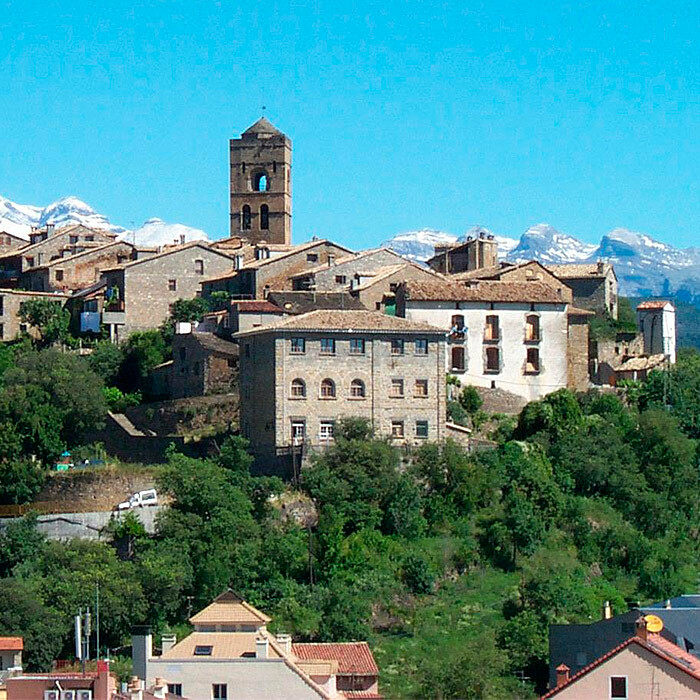 Aínsa is located next to the river Vero in Somontano de Barbastro and it is Historical- Artistic Set since 1982 owing to its rich cultural heritage. Its walls, the collegiate church of Saint Mary and blazoned houses are emblematic. 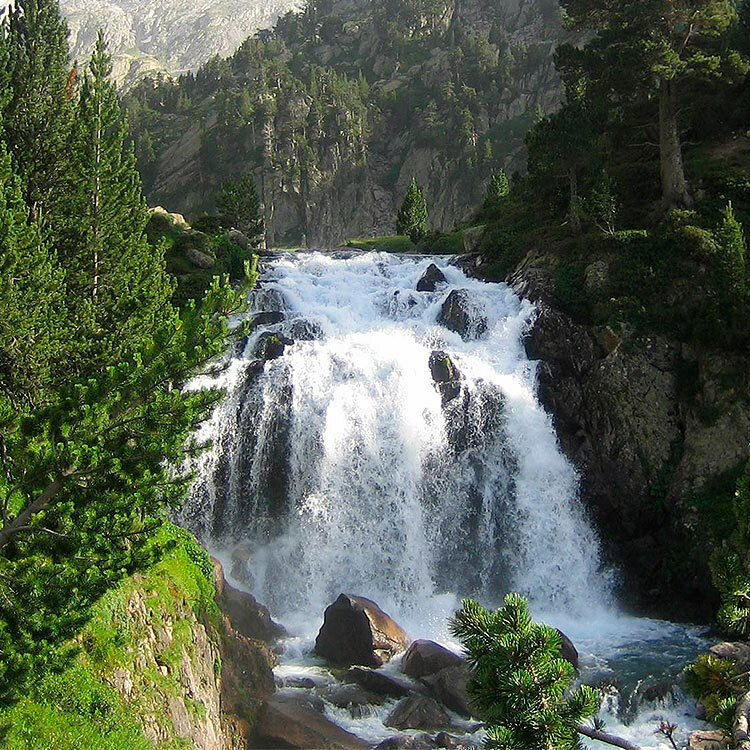 It is one of the nine Spanish National Parks. 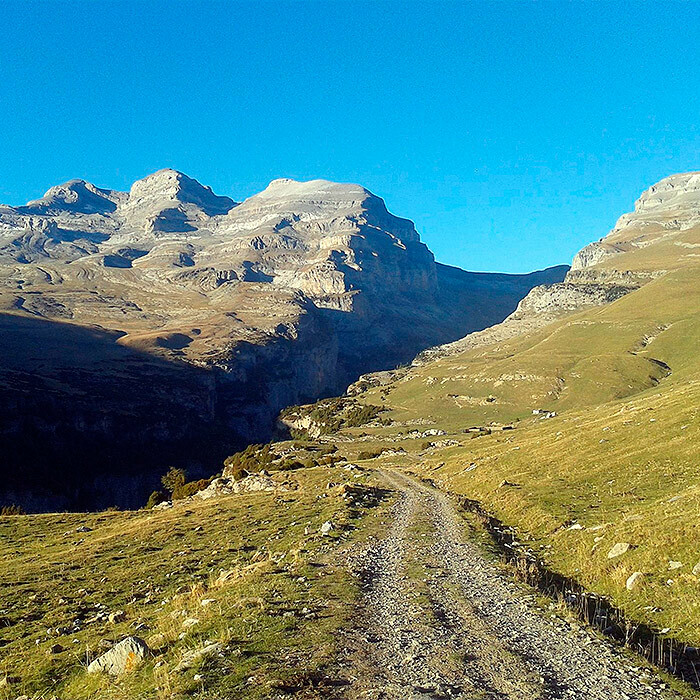 Wonder of natural beauty with summits that lead the 3000 m high with paths and itineraries where the Nature provides its all splendor to the visitor. 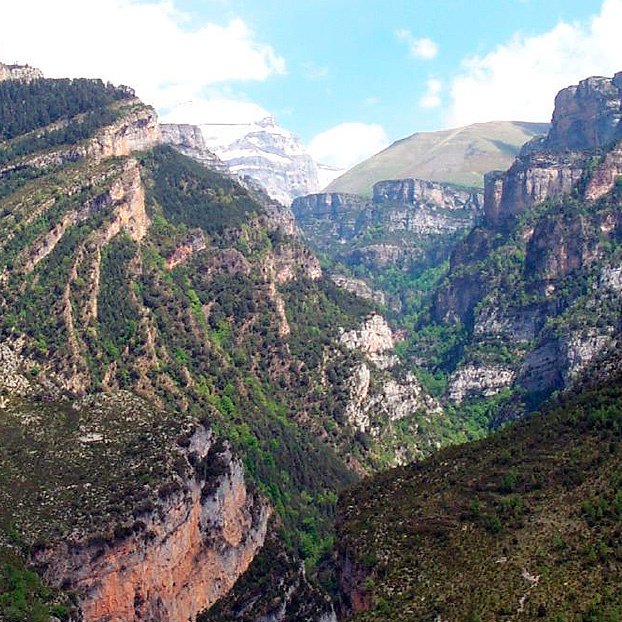 This canyon included in the National Park of Ordesa is a huge “geological poem” and micro jungle of mountains of holm oaks and beeches, and the landscapes of the Valley of Ordesa, Valley of Pineta and the Gorge of Escuadin are not in the rearguard. It is declared Place of Community Importance. A valley and cliffs very frequented by hikers and cannoning’s lovers especially in the awesome narrowing that encases the river Ara. A big meadow which is before the entrance to the temple where we can admire the altarpiece of polychrome alabaster, work of Juan Mayné. 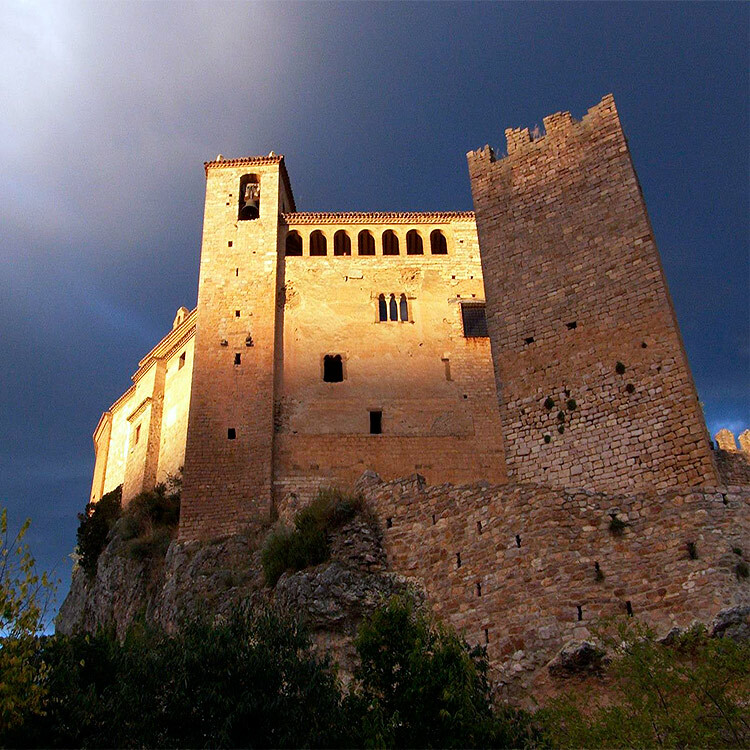 Torreciudad is a dedication to the Romanesque of the high Aragón. The new shrine was promoted by Opus Dei. 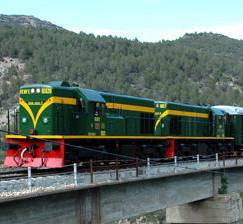 It is the heart of the Park of Guara, on the North of the valley of Rodellar. 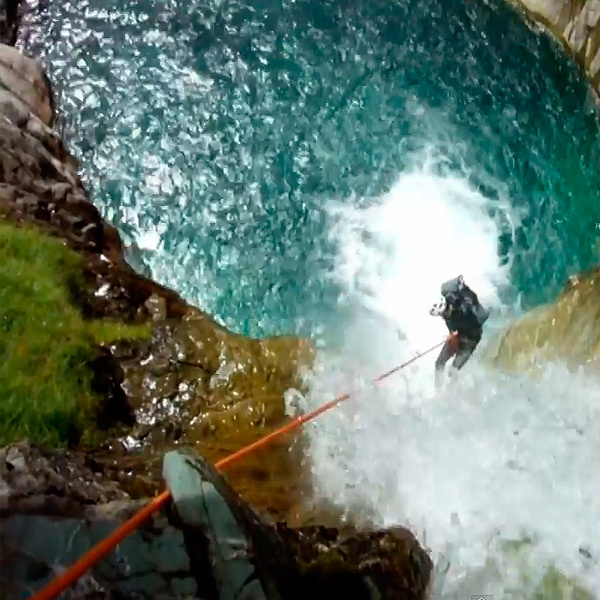 A karst show where the Citadel highlights and as well underground rivers, lagoons, siphons, chasms and more cavities. 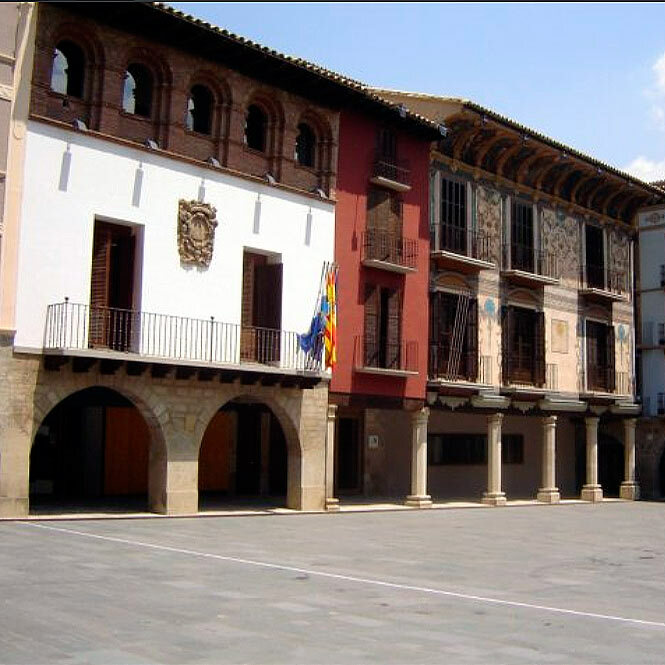 Alquézar is located next to the river Vero in Somontano de Barbastro and it is Historical-Artistic Set since 1982 due to its rich cultural heritage. 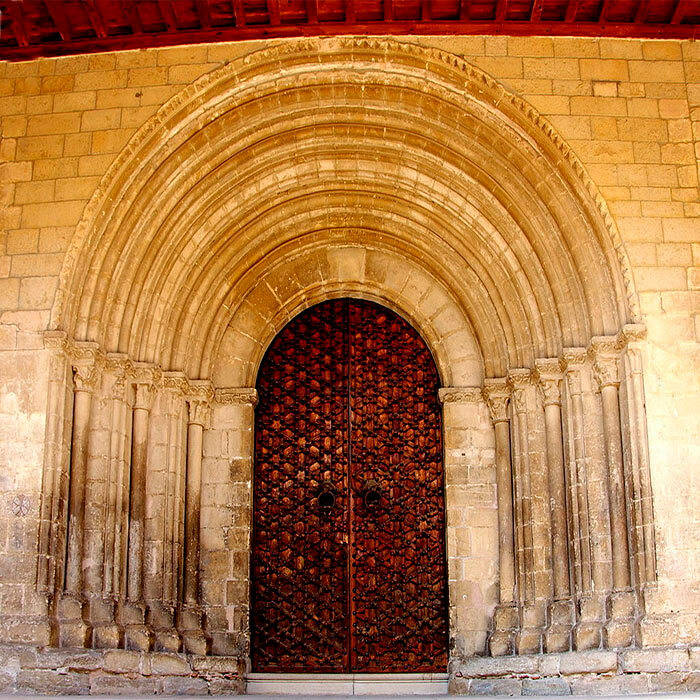 Its collegiate church of Santa María and its emblazoned houses are symbolic.